You Need a Cure … Not a Prevention! There’s a saying in marketing, that you need to sell the “cure” NOT the “prevention”. But don’t be fooled, his book is amazing. It’s out of print and difficult to find. I’ve seen it for sale online for over $125! Selling a cure is a lot easier than selling a prevention. People don’t usually care about buying a prevention … they will however, pony up and pay big for a cure. Mr. Sugarman goes on to explain a time when he was creating ads for a burglar alarm. Most of his prospective buyers saw the alarm as a preventive measure. Mr. Sugarman designed ads that spoke to those customers’ mindset. However, as soon as someone became a victim of a burglary, the sales of the alarm skyrocketed. Mr. Sugarman changed his marketing campaign slightly to speak to the emotional fears of those customers. What these customers needed was a “cure” — and they needed it fast! All these marketing and sales mottos come down to one core behavior … The Pain. What is the pain of your customer? How deeply does it run? If you can identify the true pain of your customer, then you can begin to work at creating, marketing, and selling the “cure” to this pain. If you’re able to do this … then you will have created a foundation for a very successful business. Humans require three basic things: Food, Clothing, and Shelter. It’s no wonder why the food industry, clothing industry, and real estate industry always make big money. Now, the level of sophistication within these 3 industries may change, succeed, or fail … but the core use of what they offer will always be a necessity. WHAT ABOUT THE FILM PRODUCT? What value does the film product offer customers? Is it a cure? Is it a prevention? Does it solve any severe pain that customers have? On the surface, perhaps it doesn’t look like it … unless, of course, it is a documentary, which have become social change calling cards. Anyway, let’s put on our marketing hats on and see how we can sell a cure? 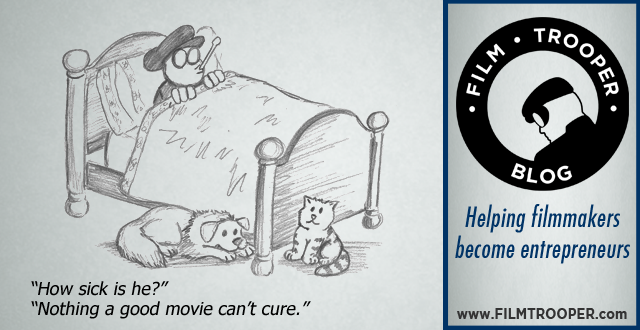 How is your film an equivalent to a cure? Film works on another level for consumers — it plays on their dreams and aspirations. Let’s say you a have a group of Dentists that have a real problem of managing their patient’s files and records. Perhaps they’re willing to pay for a software solution that solves this “pain” of record keeping. If you’re marketing this type of item, you can easily sell the “cure”. Now, try selling an independent Sci-Fi film to these Dentists. Maybe only a third of these Dentists are hard-core Sci-Fi fans … Does your film tap into a deep inner desire for these Sci-Fi buffs? Here’s what you could do in your marketing campaign to setup a “cure”. Build a premise that taps into the inner desires of your targeted audience. Your audience works hard all week, what sort of “cure” can you offer this hero to escape the mindset of the 9 to 5 job they might have? 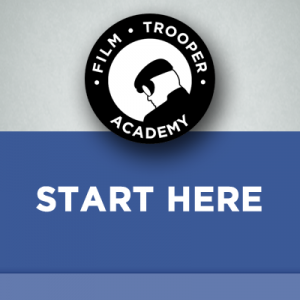 Then add your tag line that describes the type of journey your film takes your audience on. You might think this a bit silly, but anything you can do to get in the heads of your audience and offer them a “cure”. 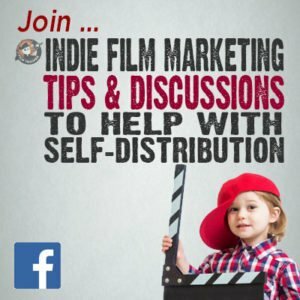 The “cure” being your film — you have to get creative and FIGHT for attention in order for anyone to hand over cash to pay to watch your film. 140 characters is all you have to sell an audience your “cure”. For my feature film THE CUBE, I knew that the unique selling proposition (USP) would be that it was made for $500 with no crew. Anyway, I knew that the “pain” of independent filmmakers is that they never feel like they ever have enough money and resources to make their films. Taking this pain, I try to offer a “cure” by selling the idea of getting inspired by a feature film that was made for only $500 … and on top of that, made with NO crew. So, do these tweets work? Yes, they do. By adding the proper #hashtags, they get in front of the eyeballs of other aspiring filmmakers. In my analytics, I see that the trailer is being viewed several times. 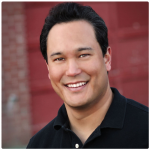 Now, it takes a lot more effort to get those leads to be turned into paying customers … but to get into those strategies, that is a whole other post. 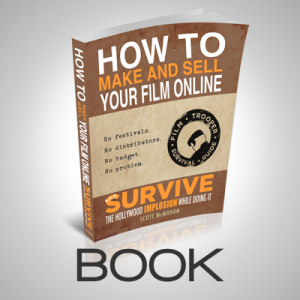 This is simply to identify that your film product needs to offer a “cure”, when dealing with your marketing effort. 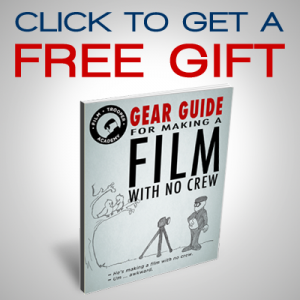 If you stuck around this long to complete this post, then treat yourself to a FREE gear guide. This is a guide of all the equipment I used to make my feature film with no crew.